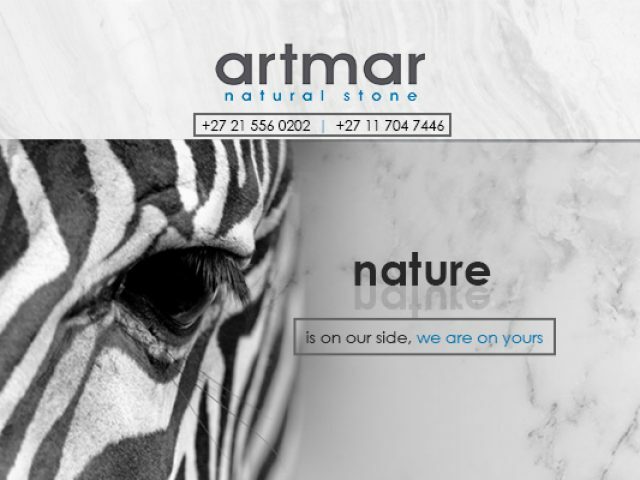 Artmar Natural Stone is the number one solution for stunning stone products! Our brand has become synonymous with style and quality, and has grown in leaps and bounds over the years. 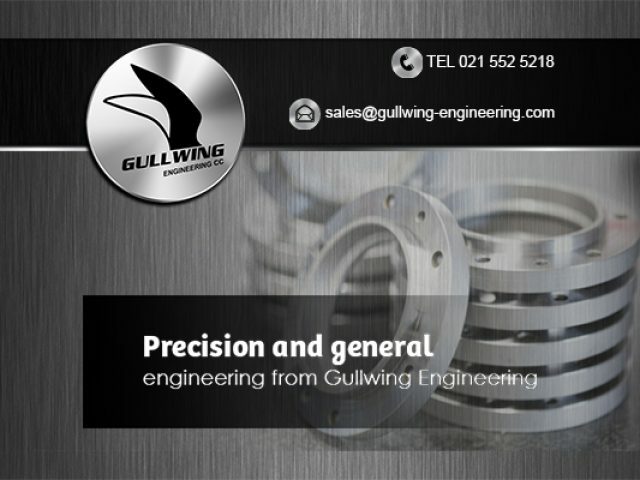 Gullwing Engineering is a well-known and respected engineering company in the Cape Town area. 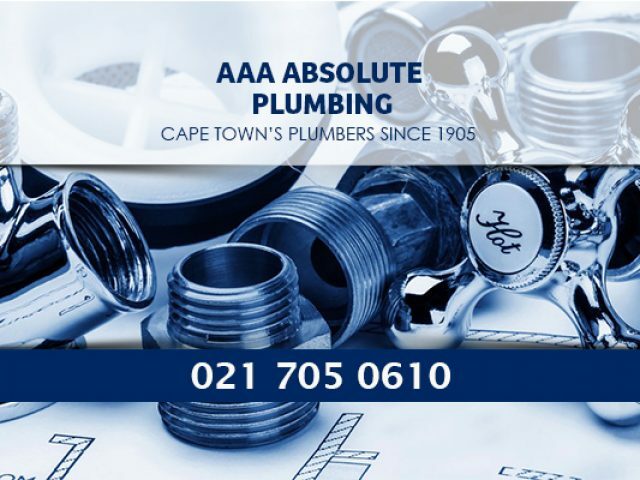 AAA Absolute Plumbing is one of the oldest and most reliable plumbing service providers in Cape Town. 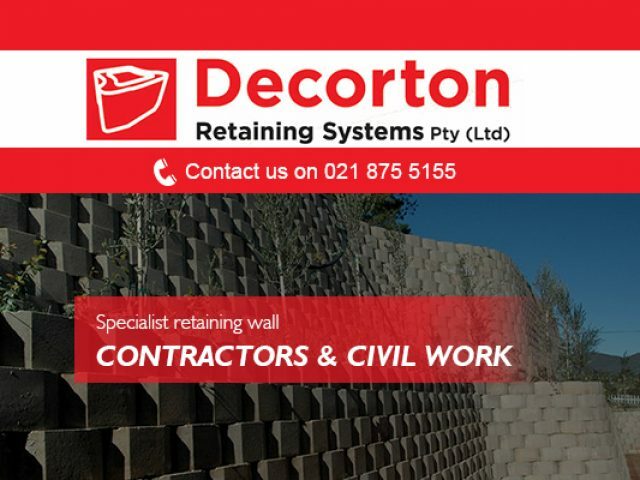 Decorton is an acclaimed service provider in the retaining wall industry. 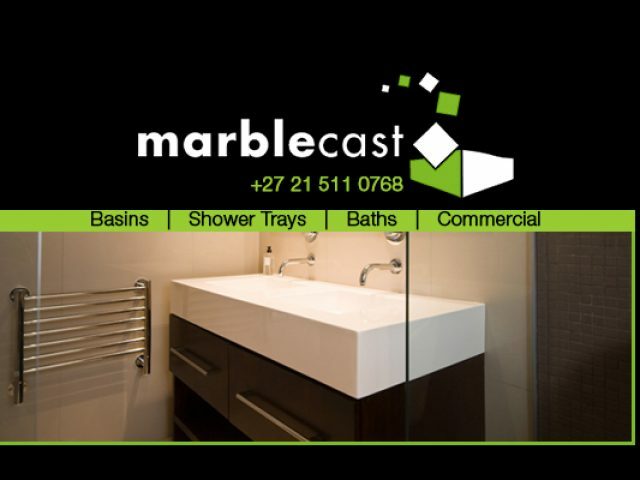 We will handle your project from start to end, thereby ensuring a lasting result. 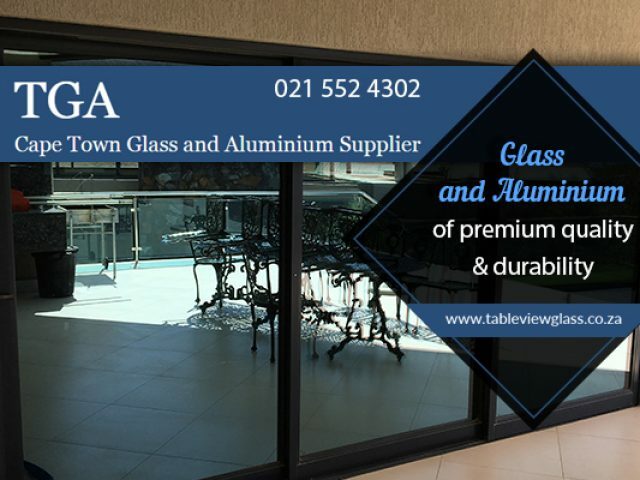 Years of experience and a wide range of successfully completed projects. Build your dream home with exceptional building and architecture services in Rondebosch! If you are working on a building project or are interested in designing your new home or business space, you will need the guidance and assistance of a professional building contractor or architect. 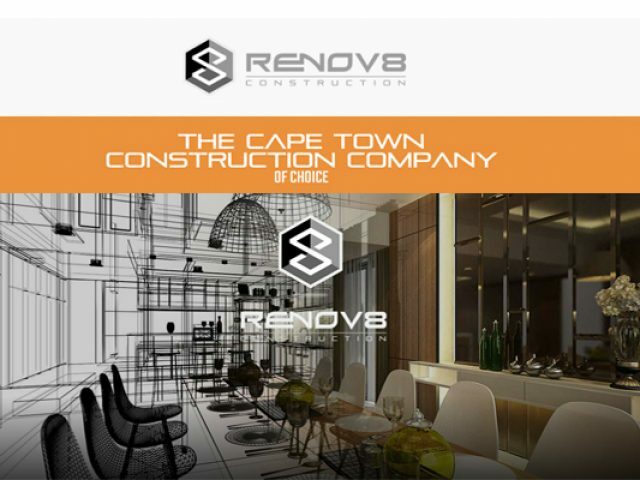 It is always highly advisable to leave projects of this magnitude to the experts, so fortunately for those in the area, there are several building and architecture services in Rondebosch that are eager to help! The planning and building of a structure consists of much more than meets the eye, as one must take into account every detail, such as the correct installation of electrical wiring, the plumbing situation, the flooring and window options and much more! 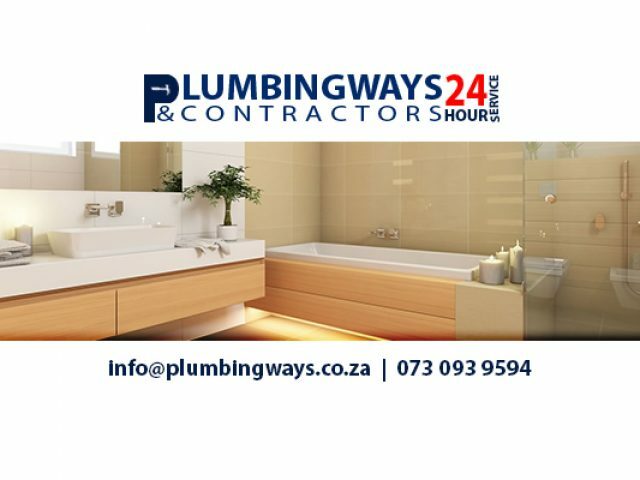 Often, a range of professionals who specialise in these aspects is needed, and there are various companies and building and architecture services in Rondebosch who offer professional services for every aspect of your building project. These companies ensure the successful completion of any project, and all of the service providers strive to maintain exceptional service delivery and customer satisfaction. Are you interested in building a structure or finally designing your dream home? Then feel free to browse through the listings below for more information!